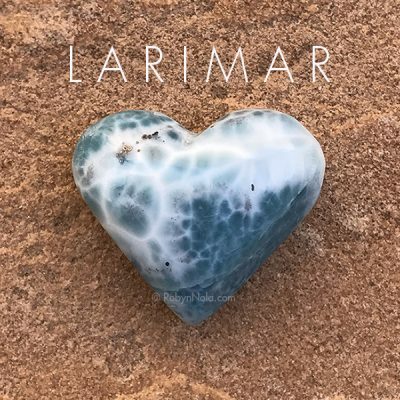 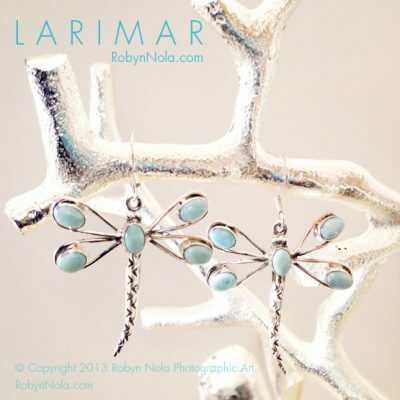 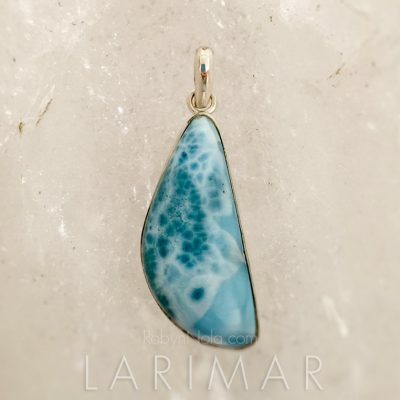 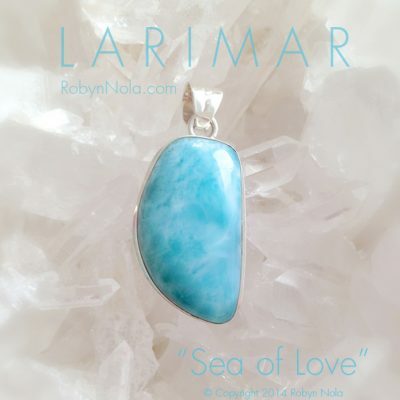 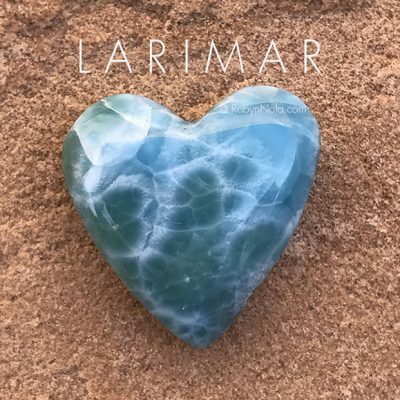 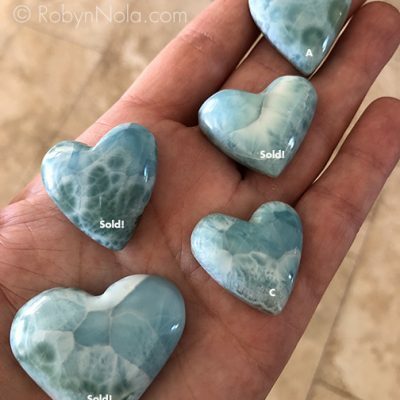 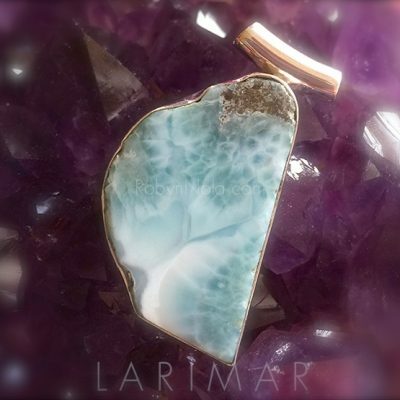 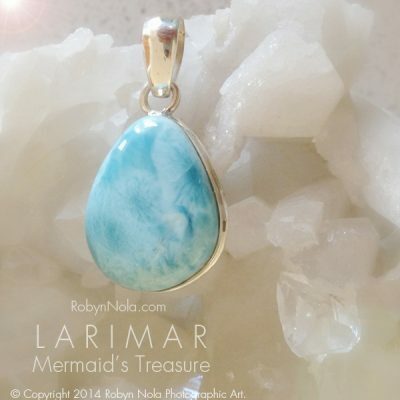 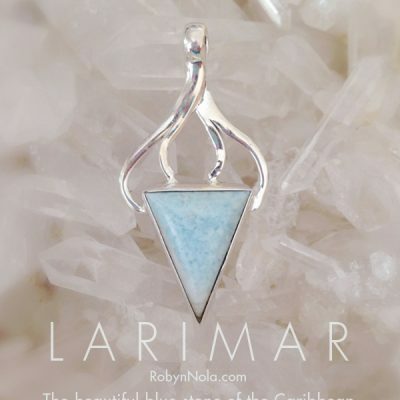 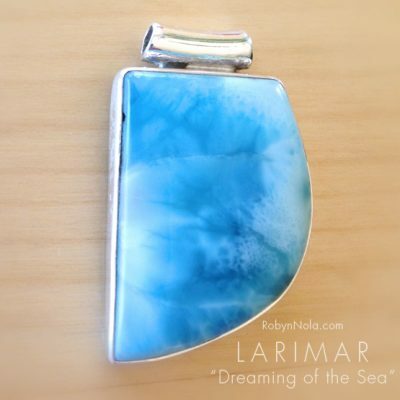 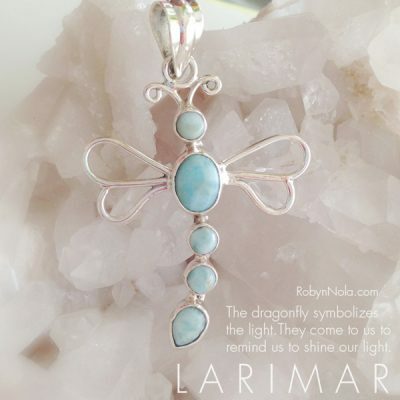 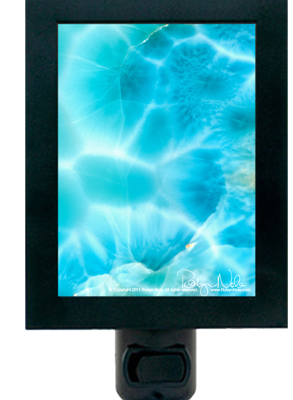 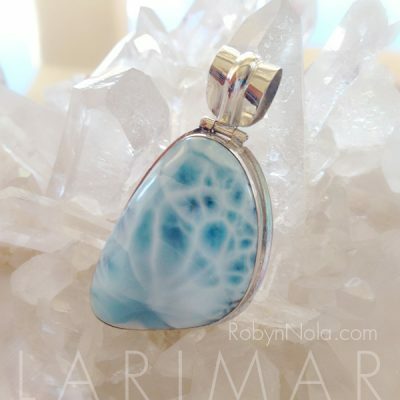 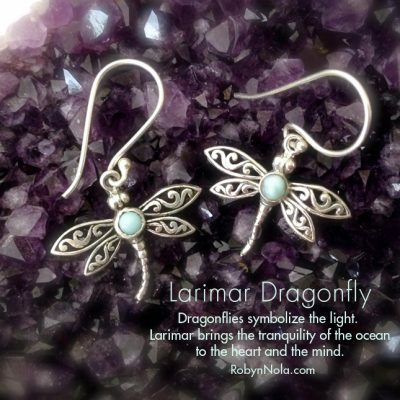 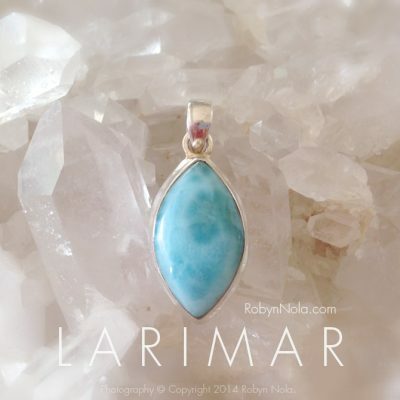 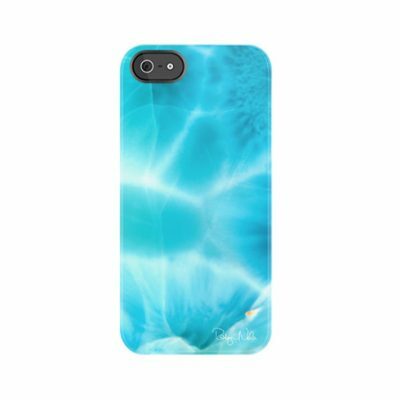 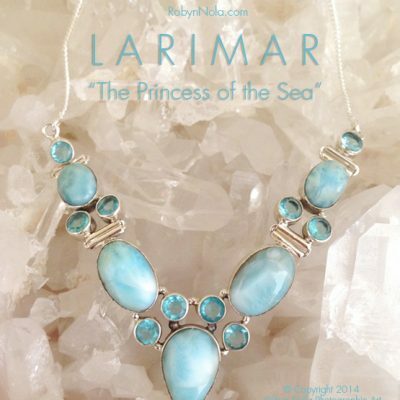 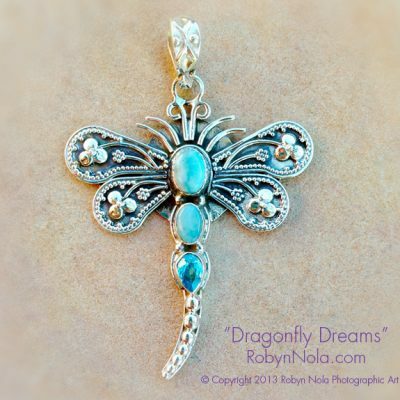 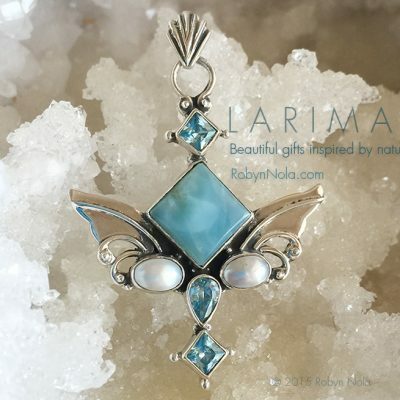 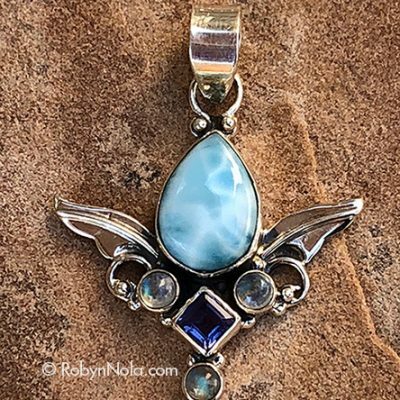 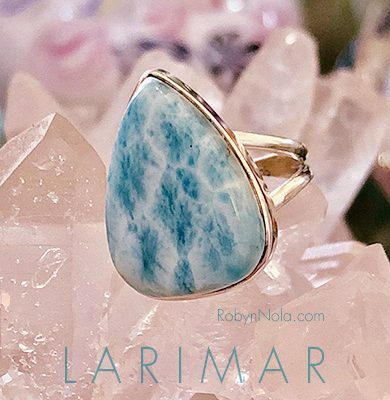 Larimar brings the tranquility of the ocean to the heart and mind. 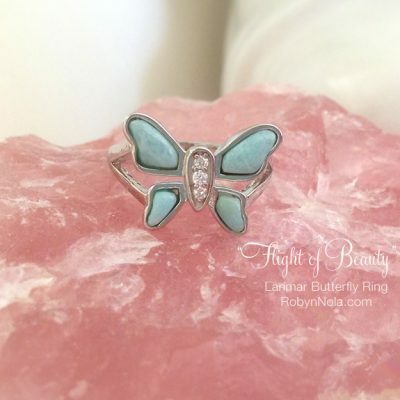 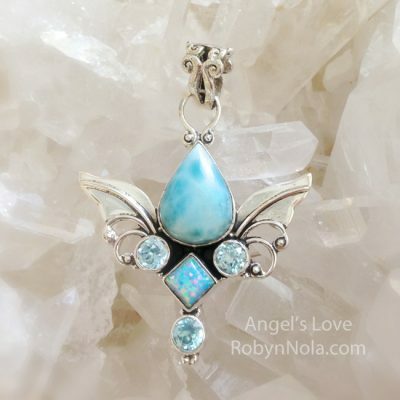 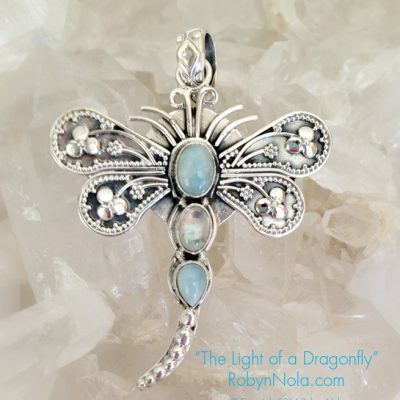 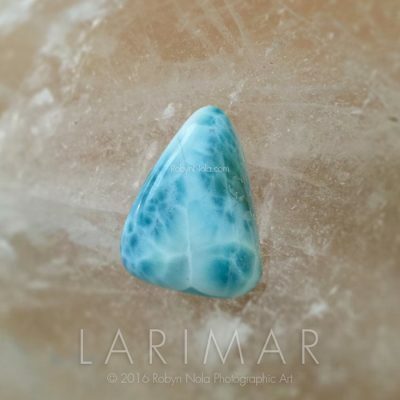 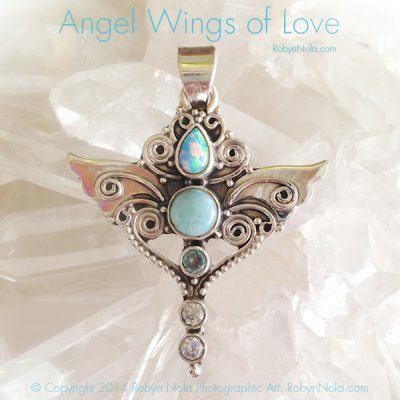 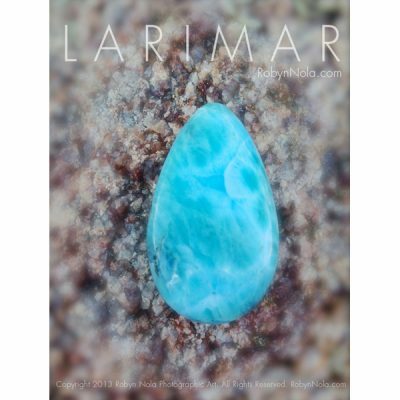 Larimar represents peace and clarity, it radiates healing and loving energy. 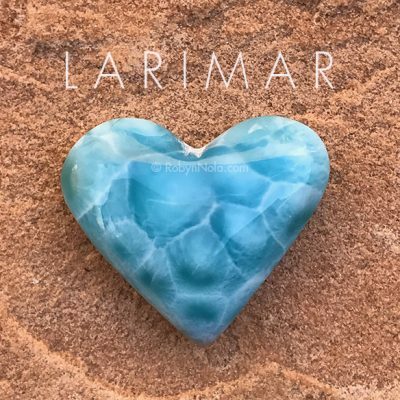 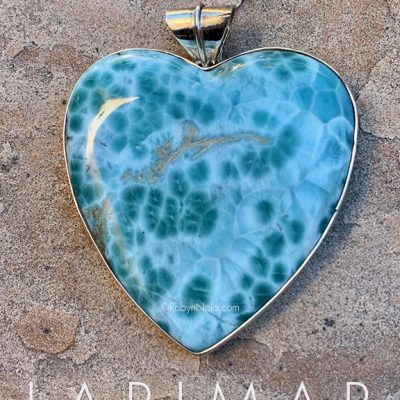 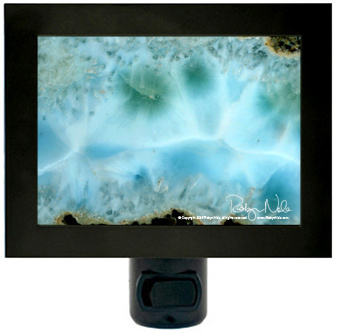 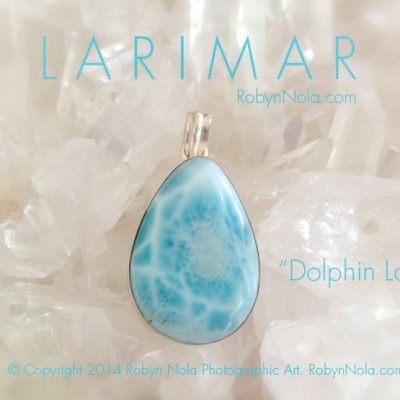 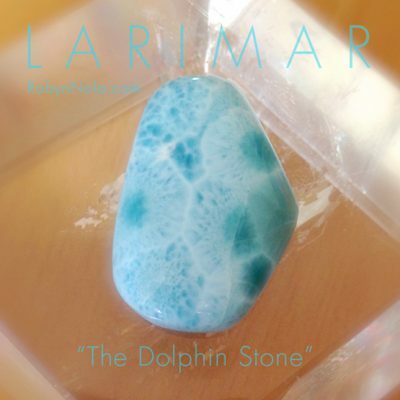 Larimar is also known as the dolphin stone.